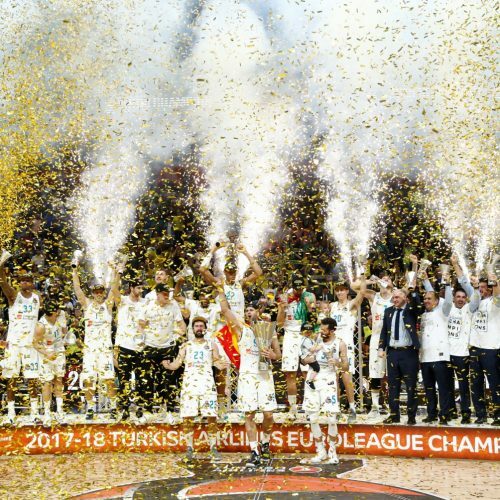 Case Study: Is Basketball Champions League the fastest growing league in Europe? 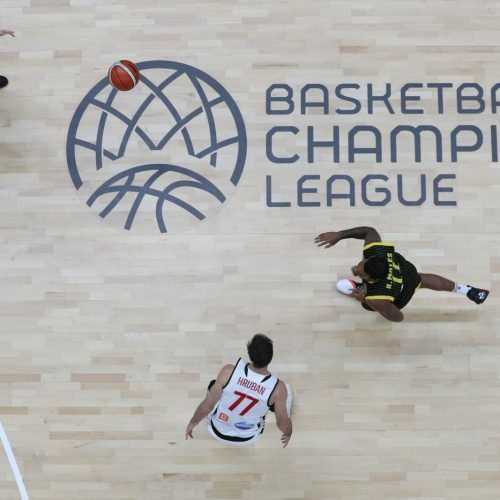 The Basketball Champions League has seen impressive engagement growth in only its second season. Sports data specialists Sportradar enter into a deal with the Cycling Anti-Doping Foundation to help weed out cheats. 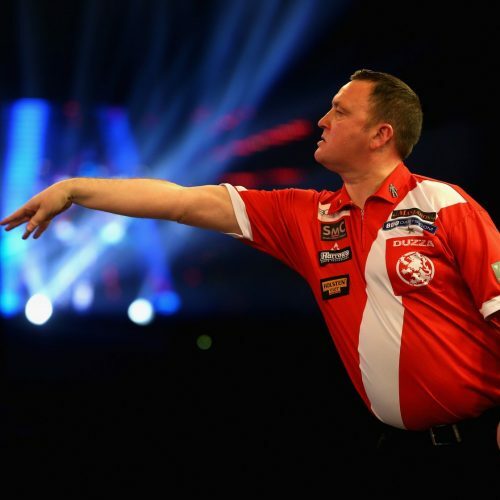 DIscovery / Eurosport pick up the rights to another sporting property as they look to grow across both linear and OTT offerings. Content Stadium and Euroleague basketball launch new content partnership. Team Sky are always on the lookout for new technology and new partners – and they’re a lesson to everyone in sport.